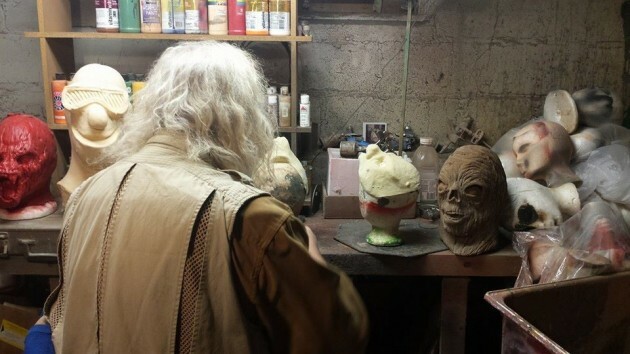 We have been supplying costumes, decorations, hats, illusions, lighting equipment, latex hands, feet, noses and prosthetics, magician's effects, make-up, mascots, masks, props, replica weapons (hammers, axes, crowbars, guns, bottles, etc. 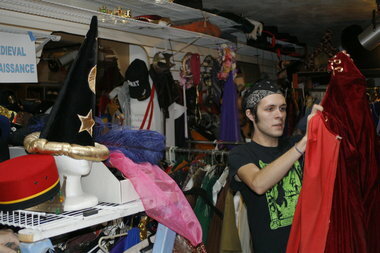 ), sound equipment, stunt equipment, special effects, and wigs to the haunted house industry since 1974. If we do not have what you are looking for, we will try to find it for you or possibly custom manufacture it for you. Our custom manufacturing facility specializes in latex, resin, silicone, and urethane foam, however, we also have a wood, metal, and electronics division. Our smallest project was a latex pan head screw top and our largest project was the full construction (start to finish) of the Miami Florida Phobia House (A Haunted House With A Twist - Or Is That A Twisted Side). 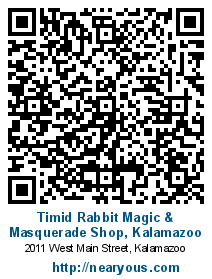 We now manufacture over 400 items in house (In Kalamazoo, Michigan). 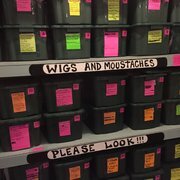 we offer one of the largest selections of costumes, masks, hats, wigs, make-up, special effects, and decorations available in West Michigan.